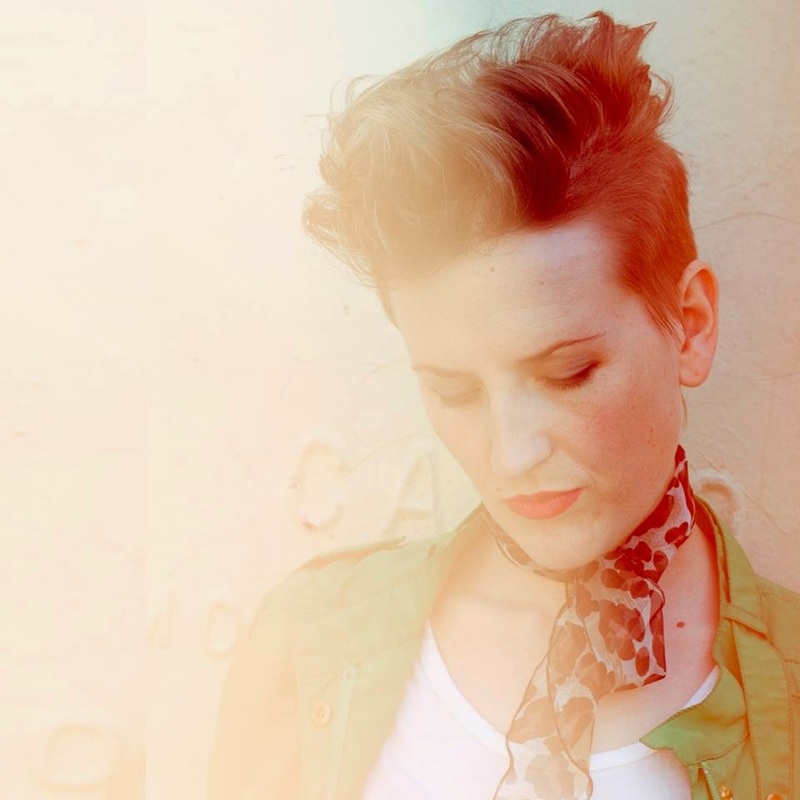 Mia Dyson kicks off her US tour this week. There will be a stop in New York at Rockwood Music Hall, Stage 2 on Wednesday, June 4. Doors are at 6:30PM. Tickets are $10; it's a 21+ show. See below for more dates. Dyson has a new album, Idyllwild, scheduled for release on June 3 after a successful Pledge Music campaign. Not familiar with Mia Dyson? You're in luck! You can download a free sampler from Noisetrade. Check out the handy widget below.